We offer everything small rooms for individual study to large ensemble rooms for bands and theatrical rehearsals. 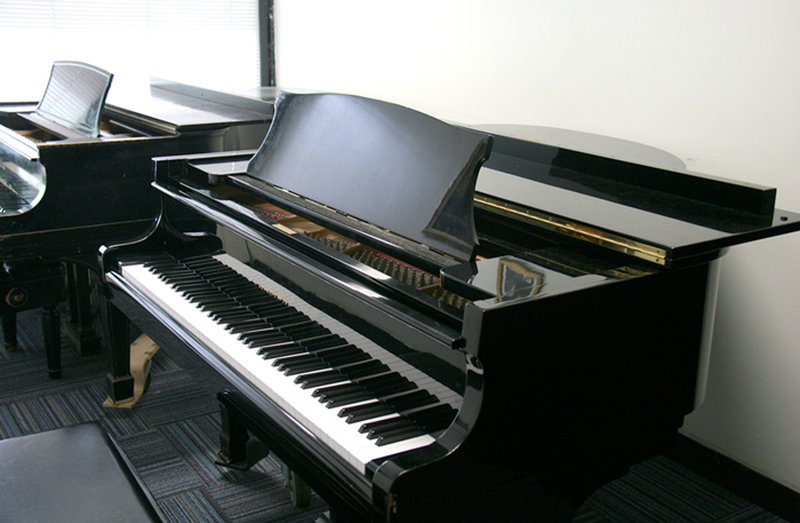 All studios are equipped with a Steinway piano, black choral chairs, and music stands. Our large ensemble room can be used to host small meetings as well.